The dream was fulfilled by The Wilderness Land Trust (accredited) with support from The Wyss Foundation. 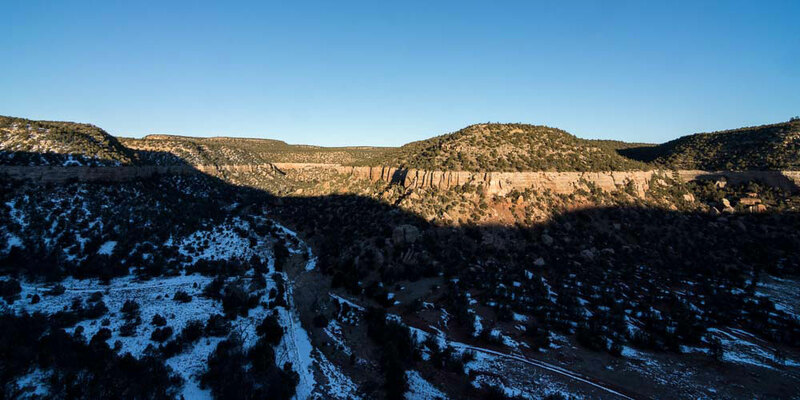 A $3.15 million contribution from the foundation, combined with other funding, enabled the land trust to purchase the Rimrock Rose Ranch, a 4,176-acre property adjacent to the 16,000-acre Sabinoso Wilderness in New Mexico, currently inaccessible to the public. The Wilderness Land Trust will now work to donate the ranch to the Bureau of Land Management, to add it to the Sabinoso Wilderness through Section Six of The Wilderness Act, enabling public access. Created in 2009 by legislation championed by U.S. Sens. Tom Udall and Martin Heinrich, U.S. Rep. Ben Ray Luján and former U.S. Sen. Jeff Bingaman, the Sabinoso Wilderness is a rugged backcountry area that is home to mule deer, elk, mountain lions, bobcats, gray foxes and other species of the high plains. Shannon Meyer is Western conservation manager at the Land Trust Alliance.